All travellers have the same old recurring mishaps that can cause unwelcome hassle on your trip. What if you had some handy gadgets that could solve your frequent travel headaches? This article gathers the top five gadgets that solve the most commonly-occurring travel mishaps. Of course, it’s also a wise move to obtain travel insurance that safeguards you and covers your valuable gadgets before you go. 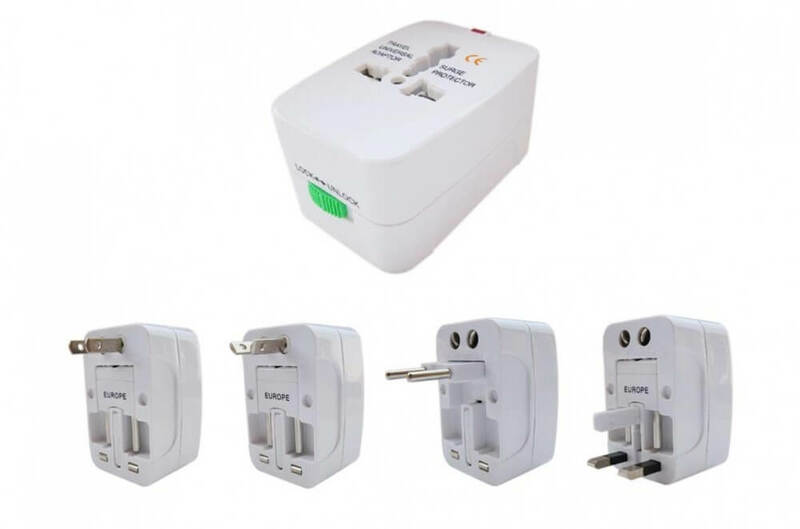 If you travel to a variety of destinations from Europe, Asia, Australia and the Americas, a universal all-in-one plug adapter is essential to solve your travel woes. This will avoid you taking several different adapters with you, or having to pay top prices at the airport, or hunting for one locally when you arrive. 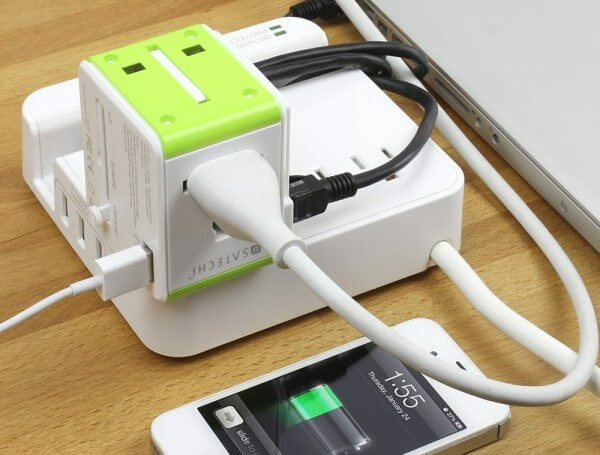 A universal all-in-one plug adapter should be able to cover more than 150 countries. Some of the best-reviewed universal adapters have simultaneous usage of AC and USB ports in order to charge and power up multiple gadgets and devices. For travel purposes, an ideal all-in-one adapter should have a single piece construction for easier storage and no parts to lose while in transit! 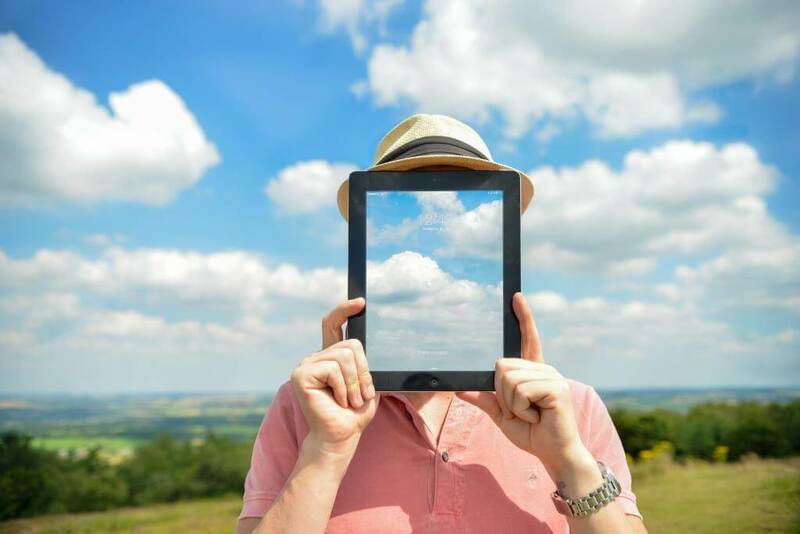 In today’s world it’s increasingly important to us to stay connected to the internet while travelling and the reasons are endless; we want to stay connected to family and friends, check for the best hotels, sites, restaurants in a new location, GPS to help us get there, or stay in touch with work. To avoid expensive overseas data charges on your phone, it’s good to rely on Wi-Fi. However, Wi-Fi is not always available, or reliable. The best solution is to bring a travel router. Multiple devices can connect to the web as the router creates its own private wireless network. It turns a public hotspot into a Wi-Fi network that is private and secure. Most travel routers come with USB ports, so they also double as a charger or allow you to connect to a portable hard drive in order to stream media files or share files like photos or videos to people you’re travelling with. Choose a travel router that is compact in size and has a built-in cellular modem. One common problem while on the road is your smartphone running out of battery power. A pocket or portable phone charger is the ideal gadget, especially for people who are always on the go. This is especially useful during days when you won’t be able to find a single electrical outlet to charge your smartphone. 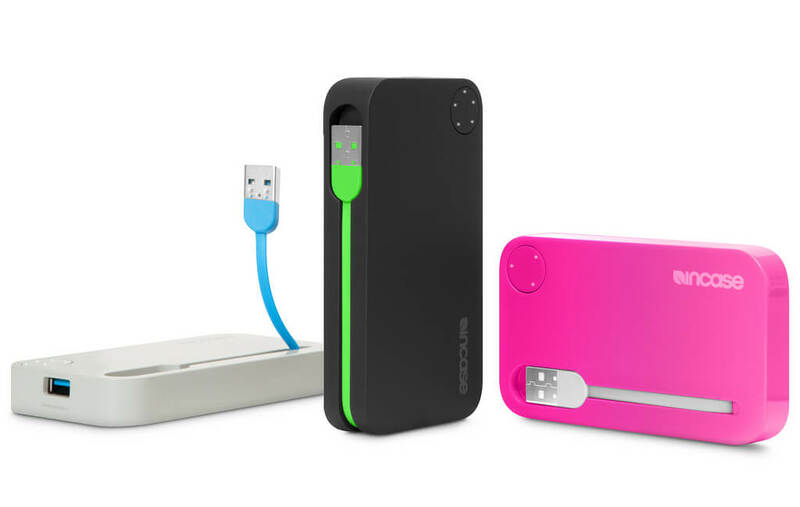 The handiest portable chargers should be able to fit into a handbag or a travel tote. There are portable charges as big as a wallet or a credit card which you can plug your smartphone to while you are on the go. Choose power banks that have unique charge-through features and have top charging speeds. Also look for crush-proof options that are lightweight and durable. Bringing your smartphone while you’re travelling is a must, but some people think twice about bringing a tablet with them. However, a tablet is a handy gadget to bring especially if you need to entertain the kids, read magazines or books, or catch up on your emails. A tablet is also ideal storage for photos and videos taken during the trip. A tablet is useful because it has the functionality of a laptop, minus the bulk and has a larger screen than a smartphone. There are a variety of Android and iOS tablet models to choose from. Most gadget reviewers choose the Apple iPad Pro 9.7 inches and the Asus ZenPad 3S10 as the best travel tablets in the market today. Have you ever found yourself unexpectedly paying overweight luggage fees? Most airlines charge exorbitant fees for excess luggage, so check beforehand what your luggage weighs to avoid any surprises when it’s too late to act on it. A portable luggage scale solves this perennial problem and will make sure that all your suitcases stay within the designated limit. 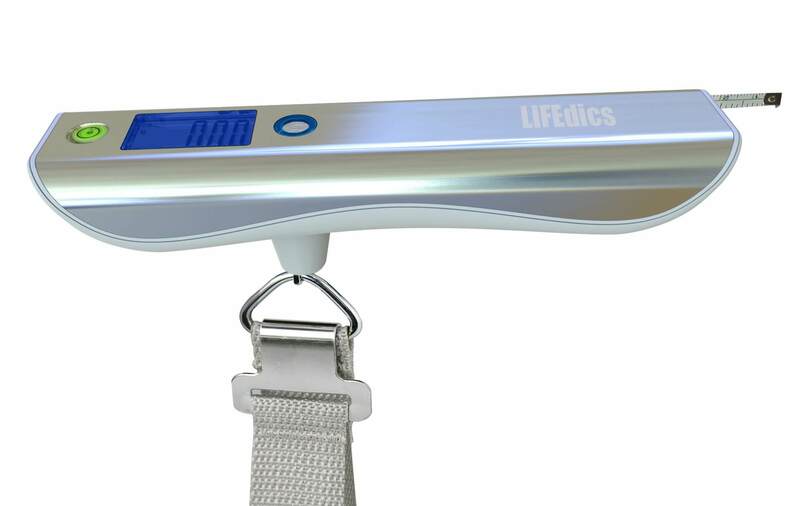 Choose a luggage scale that is portable, digital, durable, and accurate. There are many designs and options to choose from. Some of the top-rated brands are Air Weigh Digital, American Digital, and Dunheger Luggage Scales. Take these essentials with you and say goodbye to travel headaches. Globelink Travel Insurance team wish you a great and enjoyable trip!